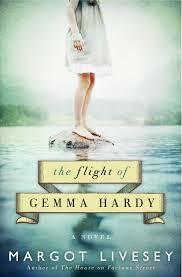 Interview from 2012 with Margot Livesey, whose novel The Flight of Gemma Hardy had just come out from Harper. 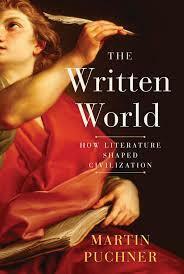 It went on to win the New England Independent Booksellers Association 2012 book award in Fiction. The Flight of Gemma Hardy was Margot Livesey's homage to Charlotte Brontë's Jane Eyre. 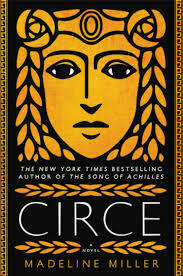 This week's Write the Book Prompt is to consider a favorite book - either a classic, or simply a book that you personally love - and play around with how you might go about paying homage if you were to write a new work. What themes would you maintain and how would you change the book? Would you set it in another time, another place? Would you create a main character who shares the circumstances of the original protagonist? Or would you create a portrayal that only you could recognize as related in any way to the original work? What draws you to this work in the first place? What characteristics do you so admire that it came to mind? Are those qualities that you already try to include in your writing? How might you consciously work toward that?